Watch the video on YouTube. In addition to this recording, see the video from City of Surrey’s Biofuel Facility, which was referenced during the dialogue. Natural gas is the source of one-quarter of British Columbia’s greenhouse gas emissions. 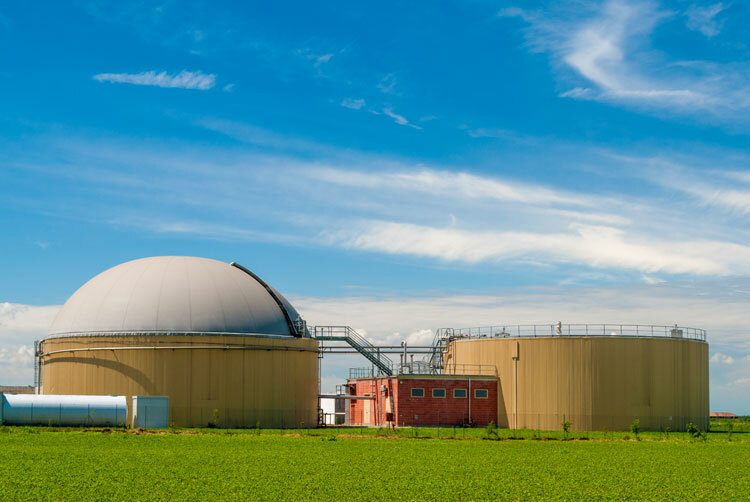 But there is another way to generate this energy that could provide substantial emissions reductions: renewable natural gas (RNG), derived from diverse organic waste sources. Local governments are well-placed to enable RNG development as they control key organic and liquid waste feedstocks and may be also be positioned to aggregate forest and farm feedstocks. Local governments are often working to meet climate and waste diversion targets and have been making substantial infrastructure investments in pursuit of those goals; RNG generation could provide a cost effective and strategic alternative. If local governments can harness waste feedstocks to produce clean, renewable energy, they will be able to promote new economic opportunities while reducing carbon emissions. Join Renewable Cities for the launch of a new collaborative research project to explore how to advance the local government opportunity for RNG development in B.C. Hear from key players who will help develop solutions to unlock local government RNG development and share your insights. Renewable Cities events are archived on YouTube. This event is made possible through a partnership with the Consulate General of the Republic of Korea in Vancouver and with the support of the Pacific Institute for Climate Solutions.